Looking to buy a new Simba mattress? Why not throw in some free bedding, or a free pillow at the same time? 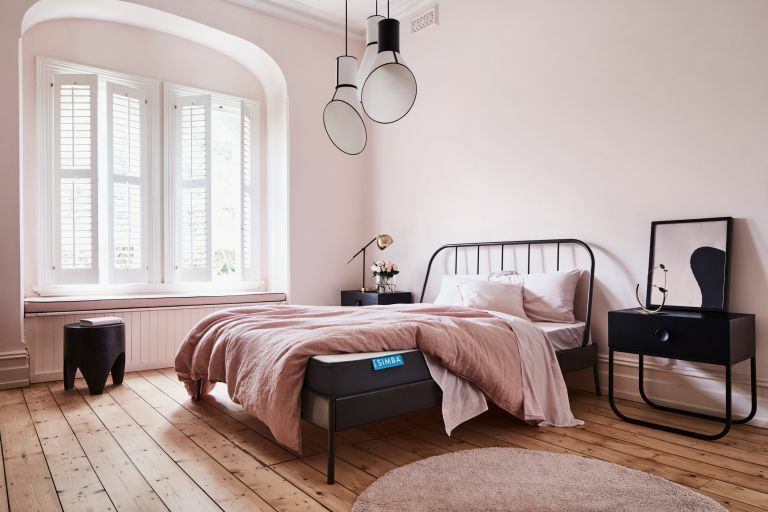 Because up until 16th April 2019, you can get a sweet £125 extra to spend across to site (just not on bunk and cot mattresses) if you buy a Hybrid® mattress. In order to bag your free spending money, just pop in the code FREE125 at the checkout. Easy peasy. Need help deciding if a Simba mattress is for you? Go and check out our full in-depth Simba mattress review before you buy, and see what other deals they have going on over on our Simba deals page. You can also have a browse of all the best mattress deals on our dedicated hub page.